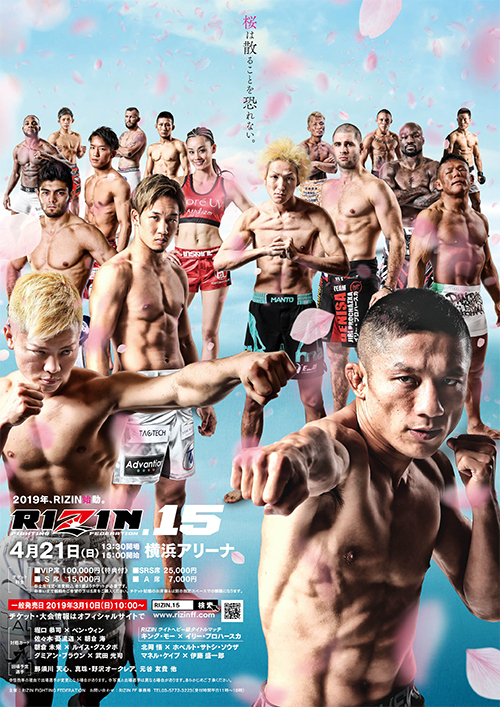 RIZIN 15 - Yokohama is a mixed martial arts event to take place April 21, 2019 at the Yokohama Arena in Yokohama, Japan. A light heavyweight bout between RIZIN top contender Jiří Procházka and former Strikeforce Light Heavyweight champion Muhammed Lawal will serve as the Rizin 15 - Yokohama main event. The bout will crown the inaugural RIZIN Light Heavyweight champion. 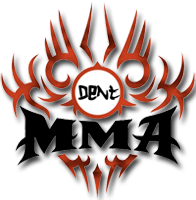 Ulka Sasaki has been forced to withdraw from his schedule fight against Kai Asakura due to a visceral infection and Justin Scoggins has stepped in as a replacement. Unfortunately, Scoggins has suffered a knee injury during training and has been unable to compete, that forced his fight against kai asakura to be cancelled.